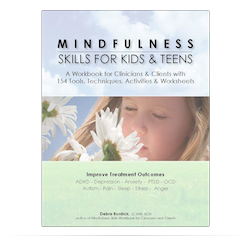 Book Synopsis: Seasoned clinician and mother of a daughter with ADHD, Debra Burdick draws on nearly 27 years of clinical and personal experience to offer a holistic approach for getting an accurate diagnosis for child and adult ADHD. 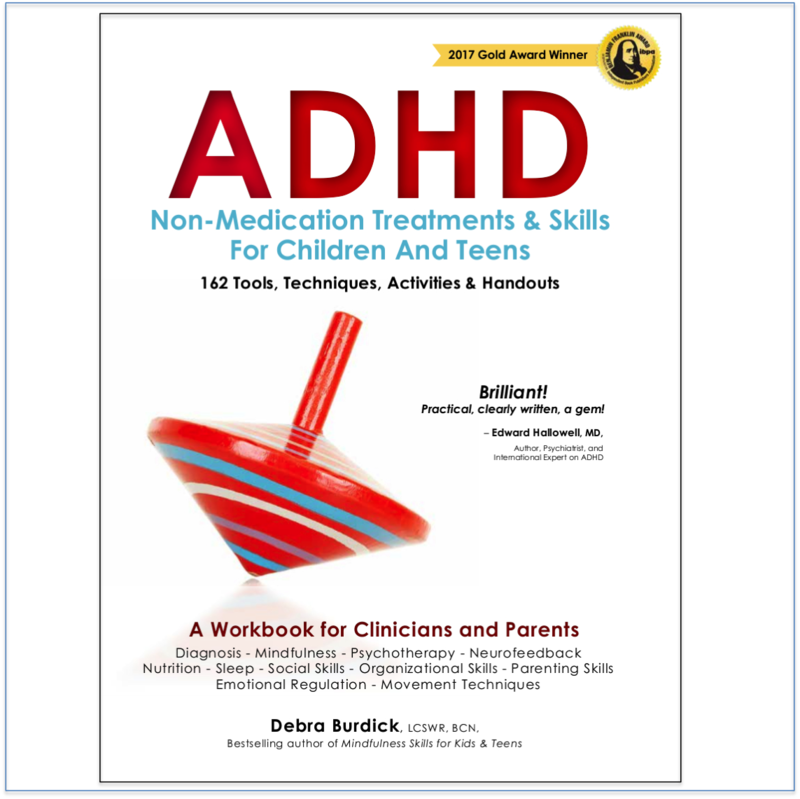 This book and CD set provides a step-by-step process to determine if a child or adult has symptoms that meet the diagnostic criteria for ADHD. Are these symptoms truly symptoms of ADHD or some other issue that mimics ADHD such as head injury, allergy, or other causes often seen in clinical practice? Are the symptoms only ADHD or are there other contributors to the picture? What might be making the symptoms worse? How do you get the most accurate diagnosis for you or your child? This easy to use book and two hour-long CDs teach adults and parents how to get the right diagnosis. 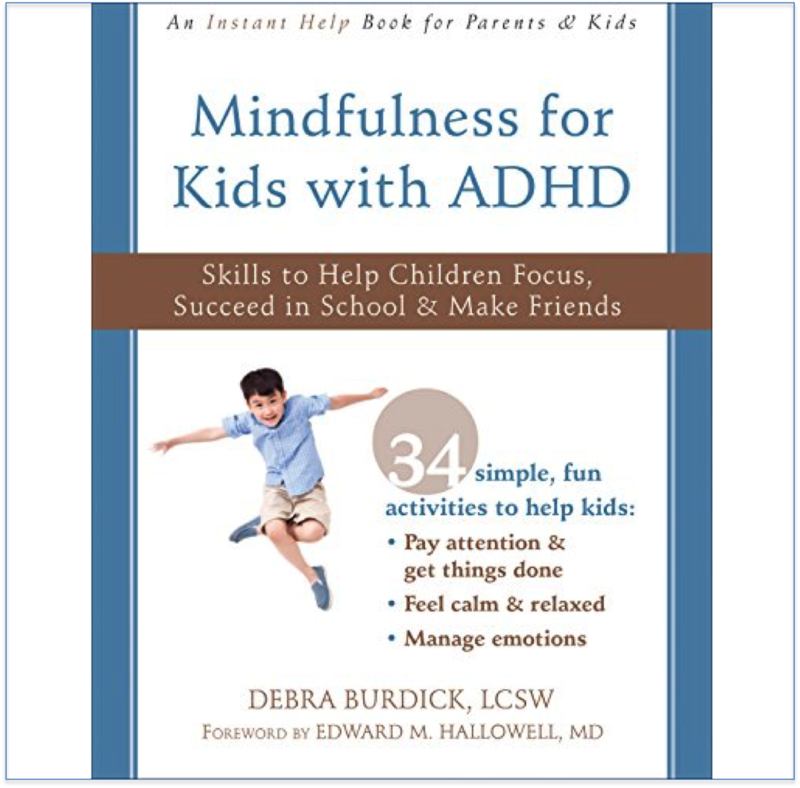 One hour-long CD describes a holistic approach to success with ADHD and why it’s the best approach. 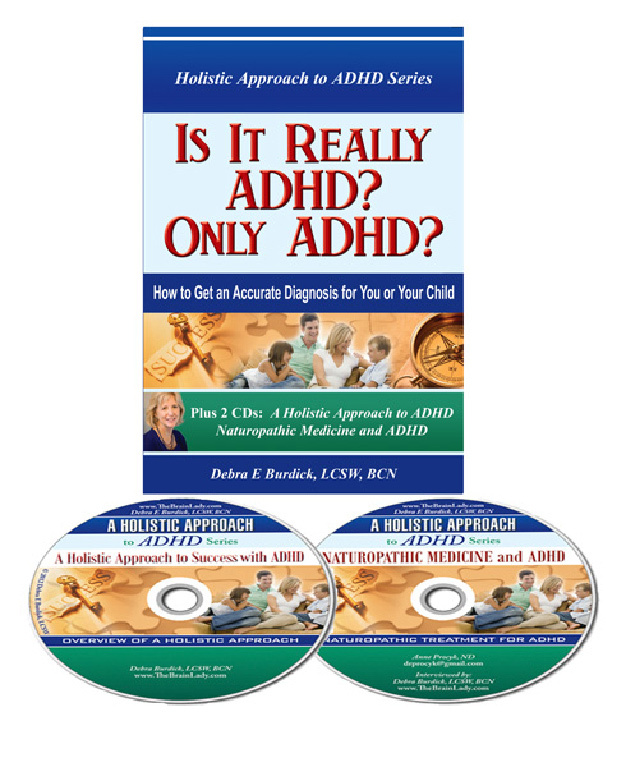 The second hour-long CD contains a discussion about how Naturopathic medicine approaches ADHD and the many other issues that mimic it.